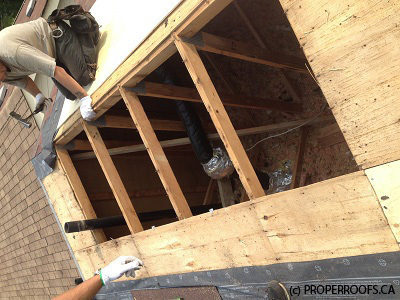 This is a very important step as all exhaust pipes need to be air sealed and insulated to ensure no air from the inside escapes into the attic. 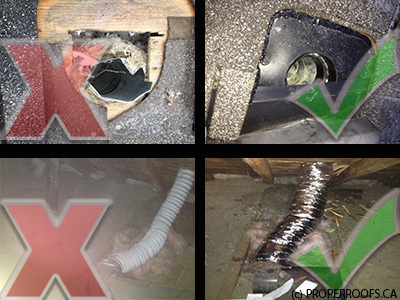 Poorly sealed exhaust pipes will create condensation build-up in the attic which is especially apparent in the winter, when it freezes in large amounts and then melts on warmer days. 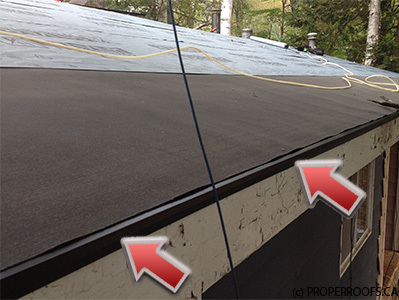 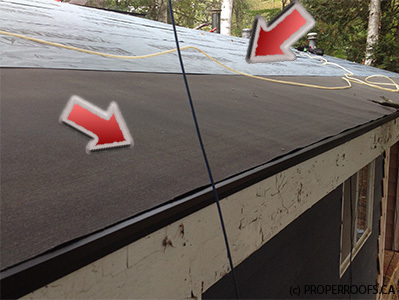 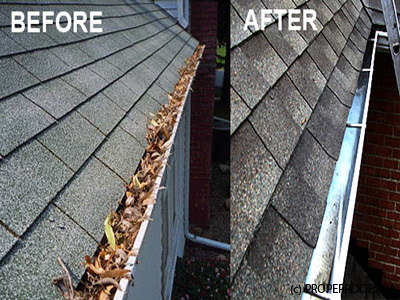 Protects the edges of the roof in the winter, when snow and ice may build up in the gutters, then melt. 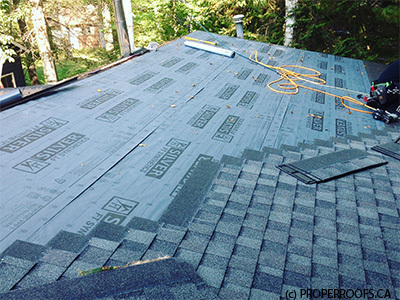 15 years for shingle roofs done according to our "Steps to a properly done roof 1-7"
10 years for shingle roofs done according to our "Steps to a properly done roof 1-7, except 4 and 5 (underlayment only in critical spots)"
Due to lower volume of all other roof types (cedar, slate, flat), warranty is 15+ years and is based on type of material used. 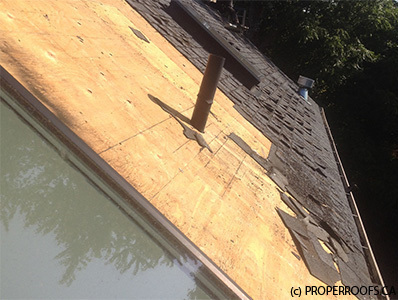 Underlayment must be installed where applicable.